It’s that time of the week again, and we’re here with another ICL podcast! 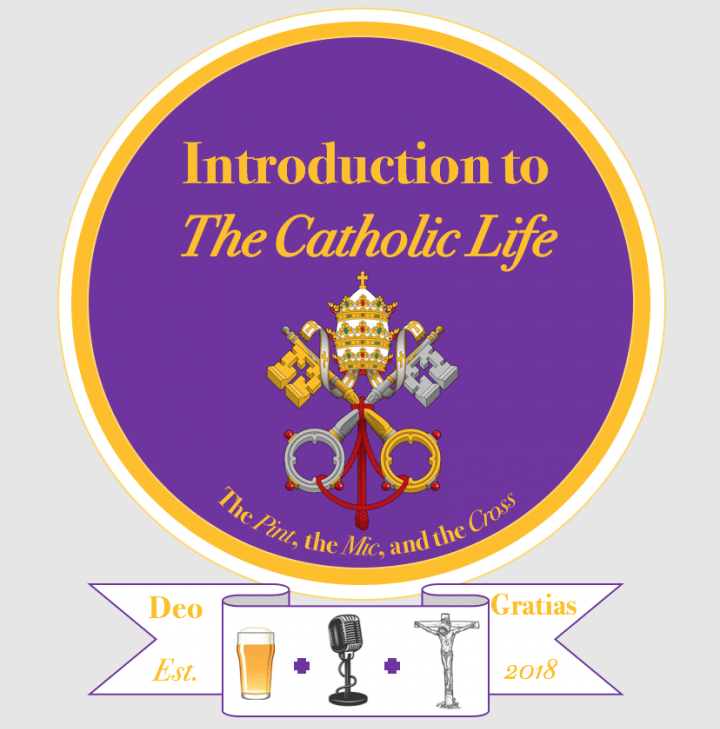 This week we speak about the Papacy, and its importance in the Catholic life. As Catholics living in the 21st Century, we know all too well that many of our peers (both secular and Catholic) misunderstand, and are often confused about, the role of the supreme pontiff within the Catholic Church. Is the primacy of Peter Scriptural? Is the Pope infallible in all that he says? Is the Papacy simply an outdated manmade institution? We do our best to offer a Catholic introduction. As always, you can find this episode and all of our previous episodes on iTunes and on our website.